Yorkshire Courses for Lawyers is the brainchild of Ann Page. It is an educational hub of high quality training in the Yorkshire area for lawyers at all levels. 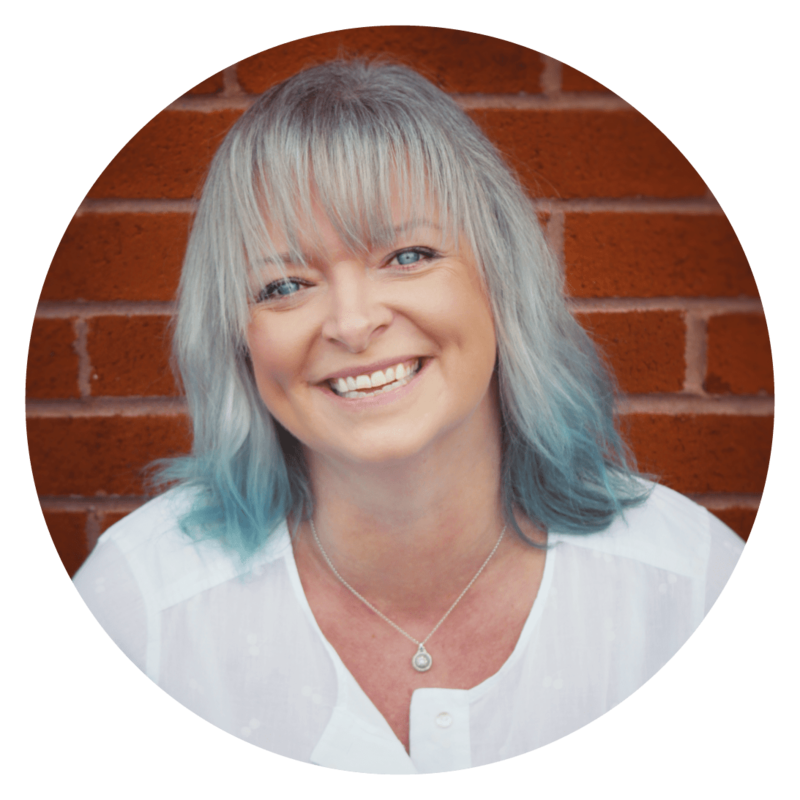 Ann started her training consultancy in 2003 focussing on strategic coaching and training on leadership; management, business and interpersonal skills training for the legal profession. In that time she has trained nearly 7000 lawyers. A Top 100 Lawyer of the Year, Ann is perfectly placed to offer strategic coaching to fellow lawyers, as she has both delivered and received legal services. Her impressive CV spans nearly 30 years as an in-house lawyer and includes senior positions at companies/organisations as diverse as Citibank, Crest Homes, Next, and The Co-operative Bank. This has resulted in an ideal combination of legal and management experience, the ability to professionally develop legal staff using competencies to fulfill their potential, and to provide cost effective legal services. 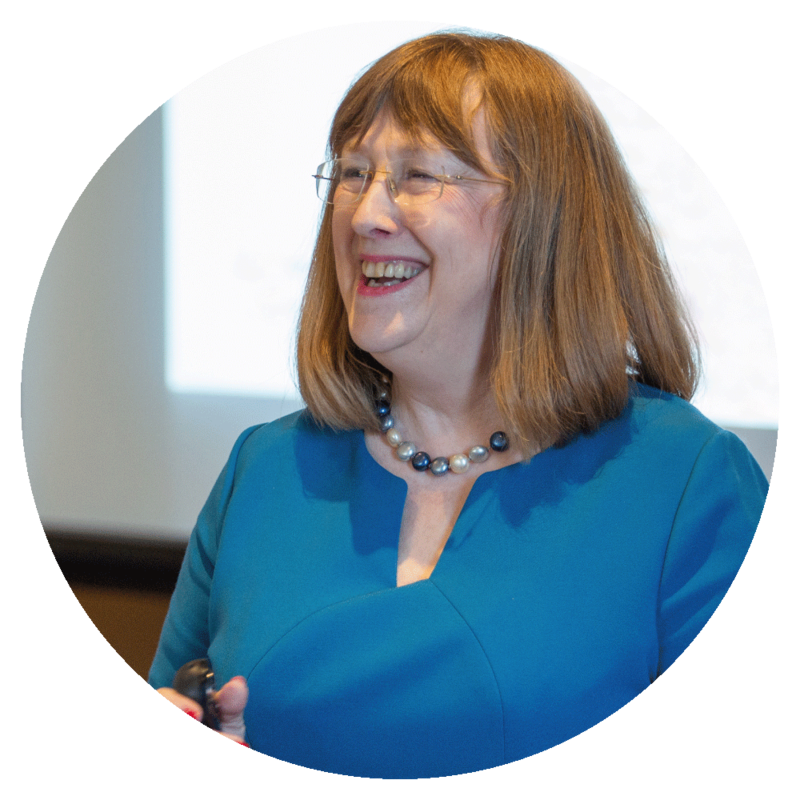 As a motivational educator, Ann is a member of the Professional Speakers’ Association and Professional Speakers Academy. She is a firm believer in making presentations and training environments lively and engaging – ensuring every participant or delegate leaves the room feeling inspired! She has two published books (‘Managing External Legal Resources’ and 'The In-house Toolkit') and has appeared on the Professional Services TV channel talking on this topic, as well as speaking and writing on lawyers’ professional development. She has wide knowledge of the issues facing the legal profession. She is a passionate, active participant in the changes affecting her professional body and proactively contributes to the future development and shape of things to come. She is currently Treasurer for the Yorkshire Sole Practitioners Group and a member of Leeds Law Society. She has also trained with the Coaching Academy and holds an H.N.L.P. certificate in coaching as well as being an N.L.P. Master Practitioner.